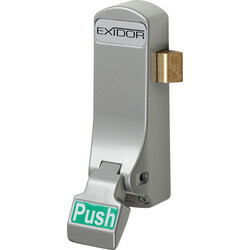 Ensure people can safely and efficiently exit a building in the event of an emergency with panic hardware. 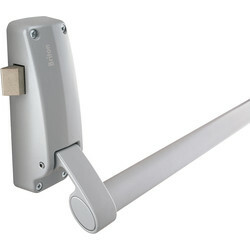 Our panic hardware range at Toolstation includes panic bolts, panic bars, push pads and latches. 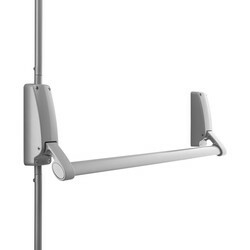 Panic bolts are ideal for public areas such as schools and hospitals as they allow users a simple exit with minimal effort. 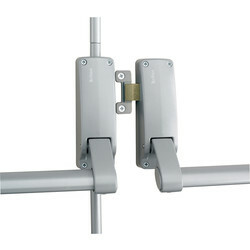 The Briton 376 single panic bolt is certified to EN1125 safety standards. This panic bolt is designed to last, with a 5-year manufacturer guarantee. 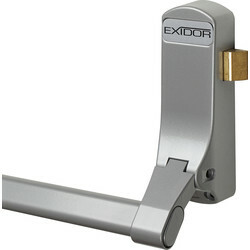 The Exidor 294 single panic bolt is fire rated so is suitable for both timber and steel doors. 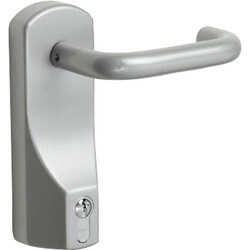 The Briton 1413 outside access locking unit lever is both a locking unit lever and door knob. 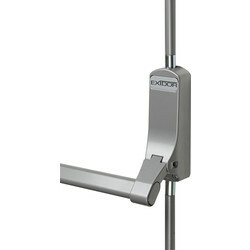 It is compatible with any Briton 376 series exit hardware, including the Briton 376 single panic bolt. 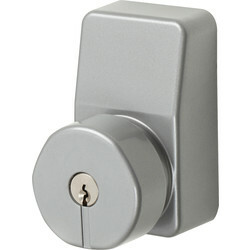 Panic latches work in the same way as panic bolt but are complete with a latch mechanism. 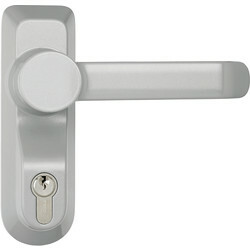 The Briton 378E single door latch bar has a single rim latch with a single-point locking system. If you require a panic bolt and panic latch, the Briton 377 E Double door panic bolt and latch is fitted with both and suitable for double doors. 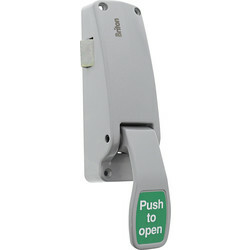 Panic push pads, such as the Briton 1438 single door pad are designed to be used by trained personnel only. 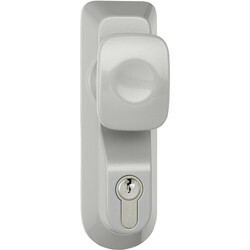 They are well suited for offices, private flats, store rooms and boiler rooms. Spend over £10 online and receive free delivery with your order or click and collect from your closest Toolstation branch.